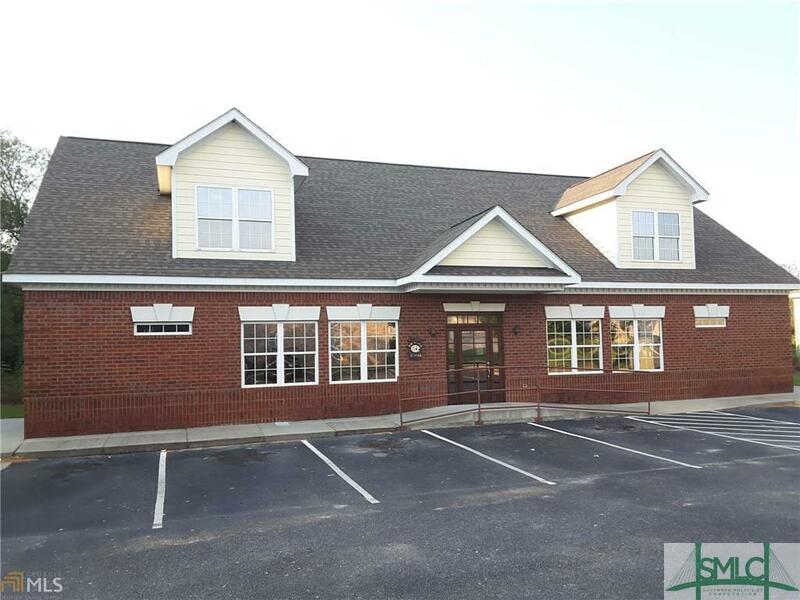 Medical Office Building For Lease in the Market District behind East Ga Regional Medical Center. Free standing brick building constructed in 2008. 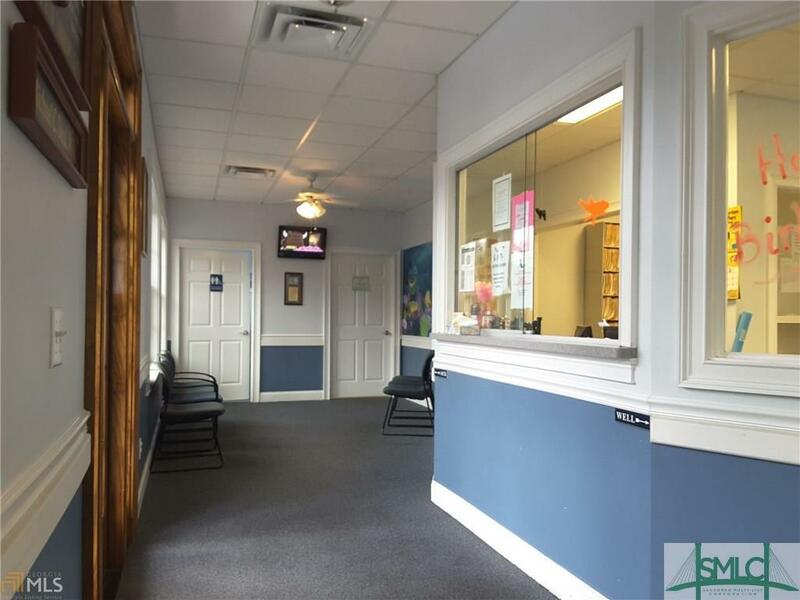 Approximately 4,316 SF. 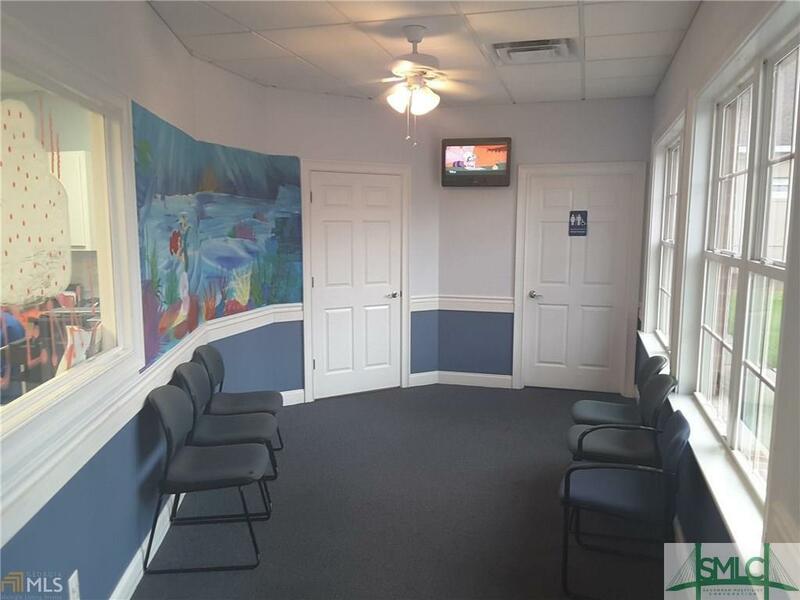 Large waiting/reception room with sick and well area and separate bathrooms,business Office, 2 triage rooms, lab area, 6 exam rooms, 2 doctor offices. 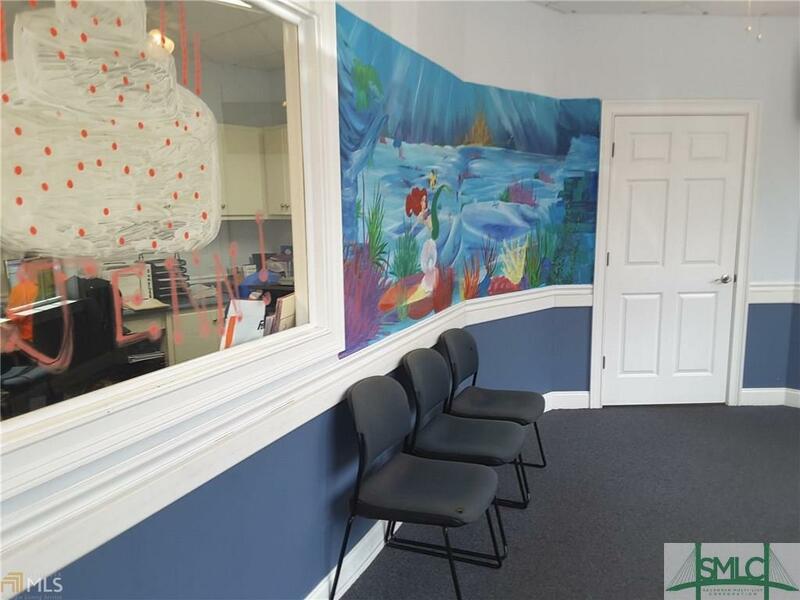 Upstairs has 4 offices, 2 bathrooms, kitchen and break room, lots of storage. Available to occupy February 2018. Listing courtesy of Everett Kennedy of Berkshire Hathaway Home Services Kennedy Realty. © 2019 Savannah Multi-List Corporation. All rights reserved.